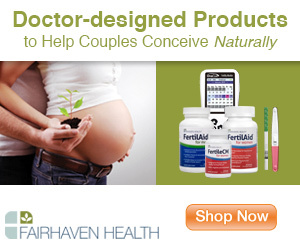 Pregnancy complications refer to those serious health conditions caused by pregnancy. Some of these pregnancy complications are similar to the symptoms of pregnancy that it is difficult to differentiate between them in most cases. In fact, the major difference between the two is that signs and symptoms of pregnancy are normal and indicate that the embryo is developing well. Therefore, they do not cause any threat to life of both the mother and embryo. However, this is not the case with pregnancy complications. The life of the mother and the embryo is endangered by most pregnancy complications. They can interrupt daily living routine or lead to hospitalization for adequate treatment. They constitute serious threats to the life of the mother and the unborn baby or even cause their death. Some of the complications affect only the mother while some affect both the mother and the embryo. Eclampsia: this condition can lead to coma or convulsion during or immediately after childbirth. Preeclampsia: this condition is characterized by fluid retention, albuminuria and hypertension during pregnancy. If it is not treated, it aggravate to eclampsia. Statistics have shown that in developed countries this pregnancy complication is the second highest cause of maternal death. It results from pregnancy-induced hypercoagulability. 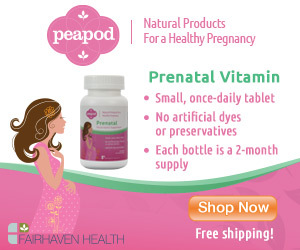 Pregnant women having this complication can be given prophylactic treatment. Anaemia refers to the lack of red blood cells. 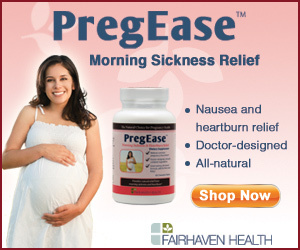 Some pregnant women normally have this complication. The level of hemoglobin during the third trimester of pregnancy tends to go down. There are various ways through which this type of complications can be treated. The right treatment option depends on the severity of the problem. Consuming foods that contain iron will do you some good if you are suffering from this condition. Parenteral iron or other oral iron tablets can be prescribed for pregnant women with anaemia. Ectopic pregnancy which is also known as tubal pregnancy is a rare pregnancy complication which occurs in 1 out of 100 pregnancies. It occurs when the embryo is implanted outside the womb. The actual cause of the complication is not known. However, some of the risk factors include prior damage to the fallopian tubes, advanced maternal age and smoking. In most cases of tubal pregnancy is aborted in order to save the life of the mother. Placental abruption occurs when the placenta is separated from the uterus. It can be caused by a number of factors including trauma, HBP and drug use. Treatment starts immediately the baby is delivered. As implicit from the name, this is an infection that occurs to the developing embryo. The developing embryo is protected or shielded from disease by the immune function of their mother because they do not have fully developed immune system. But in some situations, the embryo can be infected when certain pathogens passed through the placenta.